shangri-la's rizal ballroom. 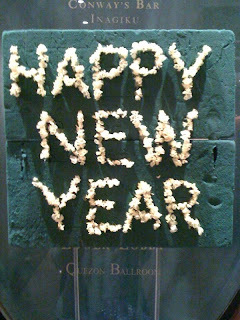 here's to a fabulous 2010!!! we mean it! !